Our trio of Dalmatian Pelican photography trips this year have been a massive success – the third group are out in Greece right now – some of the images that have been posted have been nothing short of staggering, summing up the beauty of the birds. There will be blog posts from some of the guests forthcoming – & of course; Sean will be writing up his experience & posting images on the NaturesLens blog. The picture above & the one below are from Sean, who has created something moody & brooding. If you would like to take the opportunity to join Sean in Greece to photograph these charismatic birds for yourself, you’d better be quick – the first set of dates for 2019 is already fully reserved, so we have opened up the second set of dates – you can view the details & make a booking enquiry here. 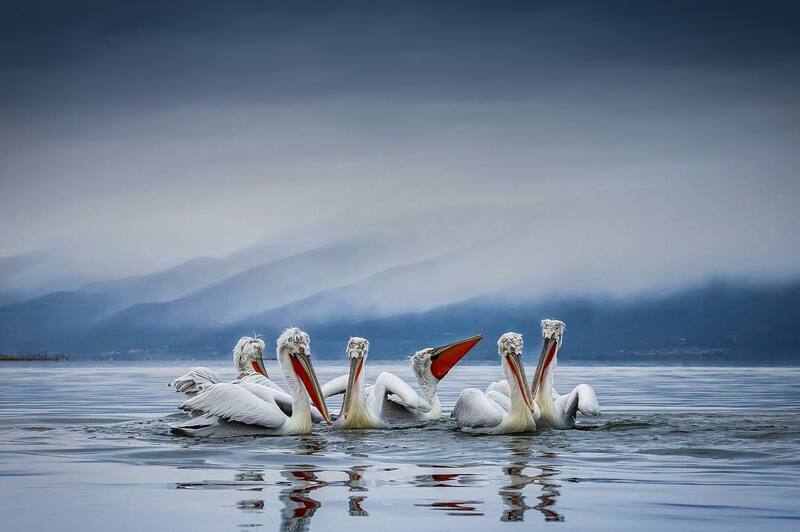 The NaturesLens Dalmatian Pelicans of Kerkini Photography Holiday is offered on a full board, non-shared room basis, & costs £1099 per participant. 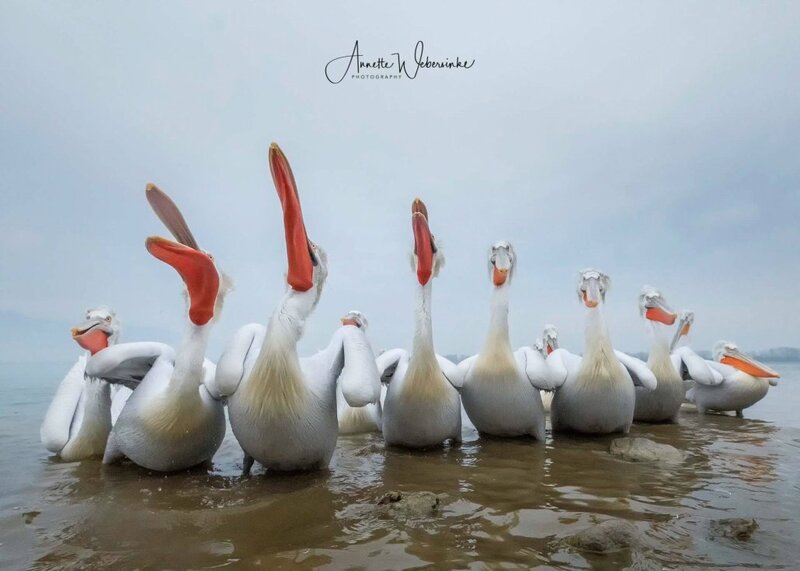 To close – here are a pair of images from Annette, who was part of the first group that joined Sean on the lake for several days of Dalmatian Pelican Photography. 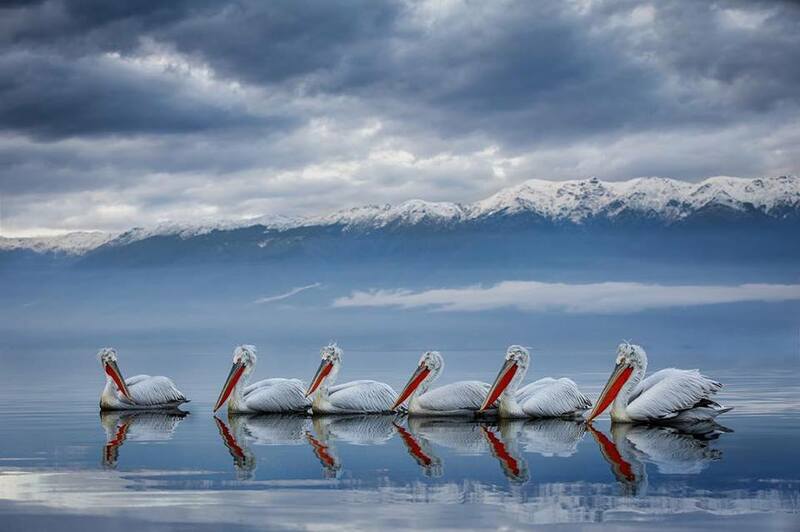 This entry was posted in announcements, client images, photography holidays, worldwide tours and tagged dalmatian pelicans, full-board meals, greece, lake, lake kerkini, no single supplement, photography holiday, snow, winter. 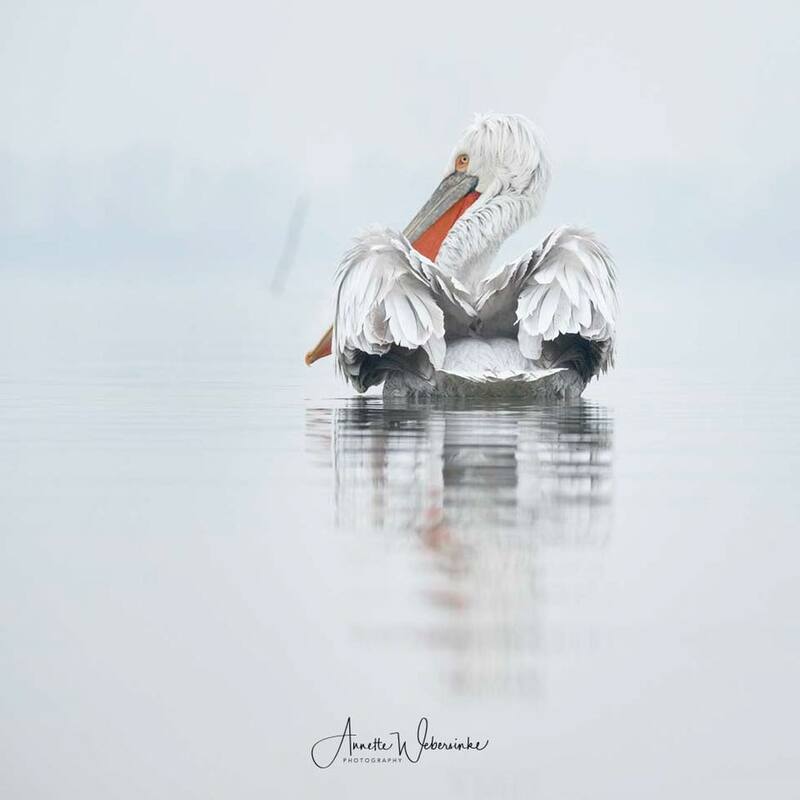 Whatever your query regarding our photography holiday, Bookings open for Dalmatian Pelican Photography in, please fill out your details below & we will get back to you.